“Big Bang Theory” actor reveals Blendtec as favorite household gadget on GMA! Actors Jim Parsons (from the Big Bang Theory), Steve Martin and singer Rihanna were interviewed about their new movie “Home” on Good Morning America. Ever seen the “Will It Blend” blender that destroys phones, broomsticks and marbles on YouTube? 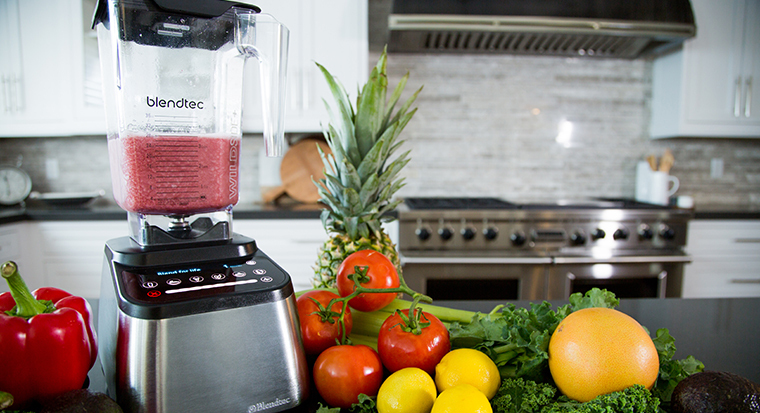 You now have the chance to win one of these amazing powerful Blendtec blenders! 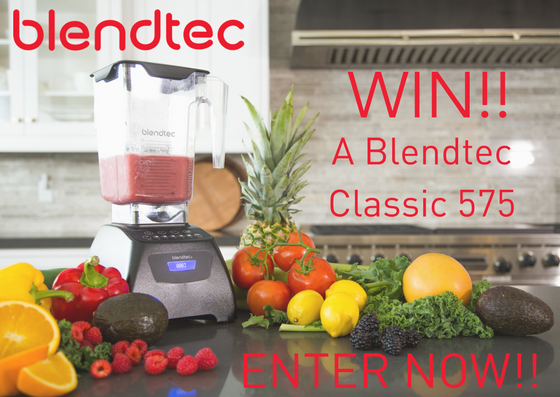 We are giving away a Blendtec Classic 575 blender – it’s the blender that does everything including complement your kitchen décor! After spending countless hours with a variety of Blenders on the market today, I, Christen da Costa of Gadget Review, can honestly say that the best blender today is the Blendtec Designer 725. Why? There are a few reasons. But first I want to dispel most shoppers immediate concern: sticker shock. Would YOU Like to be a Blendtec Blogger or Brand Ambassador? Blendtec is taking the UK by storm and we are looking for lifestyle, food, health and fitness bloggers and brand ambassadors to review a Blendtec model, create delicious recipes to share on your blog and social media channels or to sign up to become a Blendtec Brand Ambassador. 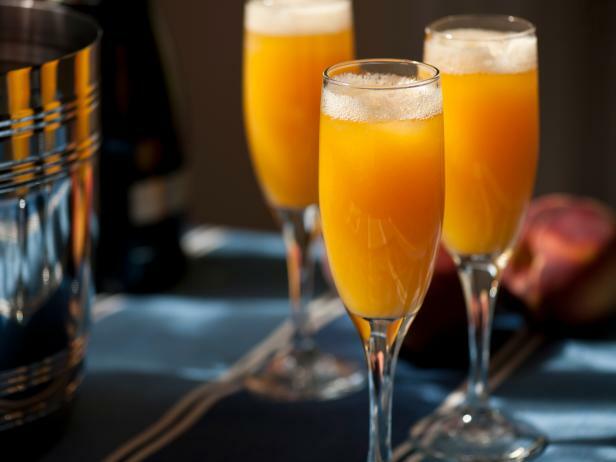 The Peach Bellini appears on cocktail menus all over the world, but did you know that the original Bellini was created in Venice’s legendary Harry’s Bar in the 1930’s? It is an elegant yet simple cocktail comprising of prosecco with fresh pureed white Veronese peaches. The Founder of Harry’s Bar, Giuseppe Cipriani, named his cocktail in 1948 after the rosy colours used by the Venetian Renaissance painter, Giovanni Bellini. Apples are a great fruit to use in your Blendtec to make all sorts of items from apple pies, smoothies and apple juice. But did you know they come with incredible health benefits? Apples are popular not just because of their simple, delicate flavors. While apples are delicious, and can span from very sweet to incredibly tart, they are also incredibly healthy. By now you’ve probably heard of The Whole30, but you might not be completely sure of what it’s all about. Briefly explained, Whole30 is a 30-day eating plan based on the book “It Starts with Food,” cutting out sugars, grains, dairy, alcohol, legumes, and other processed foods for the entire month. You eat large meals of whole foods, each consisting of protein, vegetables, and fats. Your first reaction might go something like this: That sounds hard. But I can’t live without bread! I can’t do it. Believe me, I thought the same things. But there are real physical and psychological reasons for the elimination of these foods, and real benefits to investing in your health in this way. Happy month of love! Rather than sharing decadent desserts this year, we thought it would be awesome to help everyone be a bit healthier. They say if you love yourself, you should take care of yourself, right? So let’s do it! We’ve teamed up with some of the best recipe creators/bloggers/influencers out there to bring you some amazing recipes. So whether you’re currently living a healthy lifestyle or not, these recipes are for you! (Don’t worry – we’ll still share some desserts as well, just with a healthy approach!). Follow us on Instagram to see all of the recipes over the next few weeks. The question is not whether we’ll get stressed—thanks to work, family obligations and money, it’s nearly a guarantee. Rather, the question should be: How will it affect our lives when it hits? Stress infiltrates every area of our world, which makes it feel next to impossible to do anything other than worry. However, as an active person, if you let stress derail your workout every time it comes rolling through, you’ll never make it to the gym. We’ve got you covered on the nutritional front, now let us help your smartphone stay at the top of it’s game.